Piper Moore Photography: My First Giveaway!!! Contest runs April 1, 2011-midnight April 6, 2011. The winner will be randomly selected and will be announced April 7, 2011. Entry #2: Leave a comment on this blog post. Entry #3: Post about the giveaway on your wall and tell me you did. Entry #4: Write your own blogpost about the giveaway and then send me the blog link. So there you have it, up to 4 entries. Contest ends midnight April 9th and I will announce the winners on Sunday April 10th. 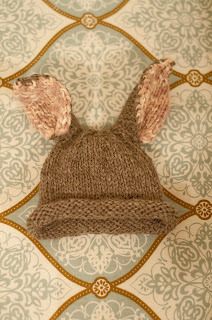 The winner will have the option of having their shoot done before Easter so we can use the cute bunny hat for a prop. Don’t have a child 1 and under? You can still enter and if you win you can give the shoot as a gift. So encourage your friends to enter and give it to you as a gift. And don't worry, there will be other giveaways in the future, I just want to use this cute hat and test out doing a giveaway. Check out this hat! So cute! So what are you waiting for! 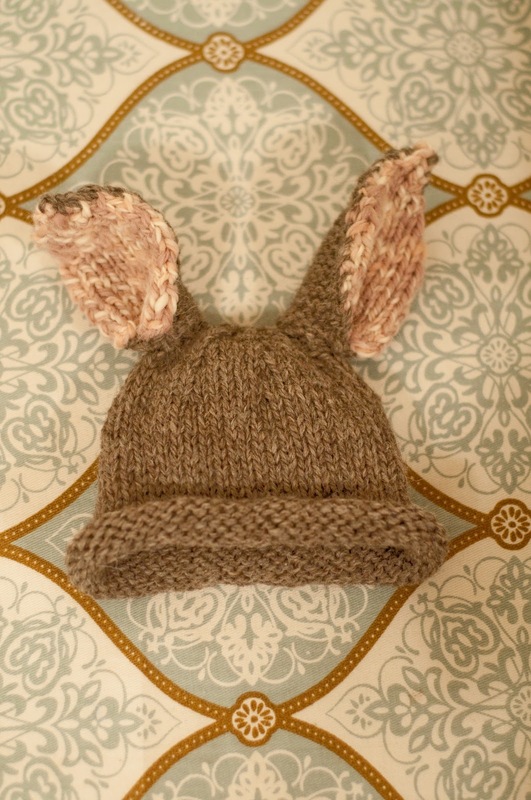 Start entering...I can't wait to do pictures of a sweet little one in this adorable hat! Love the hat! Excited to see the other hats too! Might have to make a special trip out just to get her pic taken with it if we win! I'm making a special trip home with my daughter to meet her grandparents during their birthday's and Easter. Would love to make the contest part of our trip! I am sending my wife and daughter home from Hong Kong for that great shooting! That hat really is spectacular! I can definitely see the baby in it. I'm posting a message about your site & blog on Facebook right now. I posted on both my facebook and my blog. Hey Piper! I've got a friends who between them have twin girls born in late March, baby girls born in January and one just the other day. LOTS of use can be had for such an adorable hat! How adorable! I just have to enter! 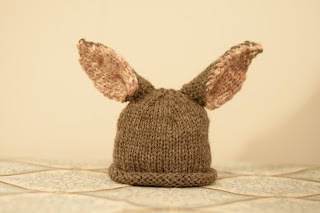 My little girl would look adorable in that! Such a cute idea! Well you've been liked on FB and I put it on my wall.